The Mexican Jay has a large range, estimated globally at 570,000 square kilometers. 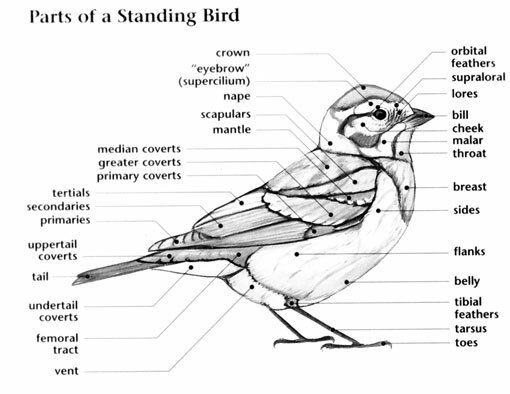 Native to the United States and Mexico, this bird prefers subtropical or tropical moist forest ecosystems. The global population of this bird is estimated at 2,200,000 individuals and does not show signs of decline that would necessitate inclusion on the IUCN Red List. 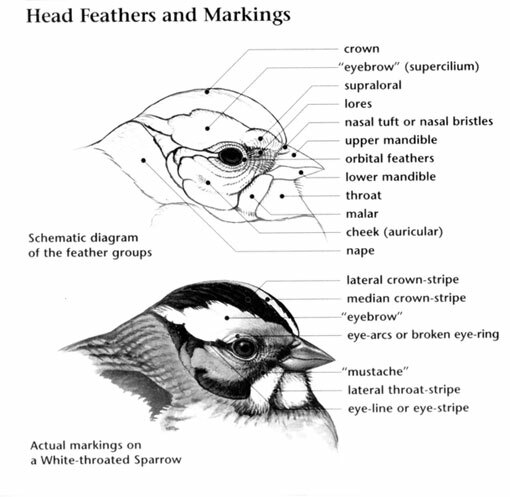 For this reason, the current evaluation status of the Mexican Jay is Least Concern. Mexican Jay: Ranges from the north in central and southwestern Arizona, southwestern New Mexico, and west-central Texas through the eastern central mountain chain south to Puebla, Guerrero, and central Veracruz, and west to Jalisco and Colima. Preferred habitats include pine, oak, and juniper woodlands. Quiet calls given as a small flock forages. In winter they are often followed by Northern Flickers. 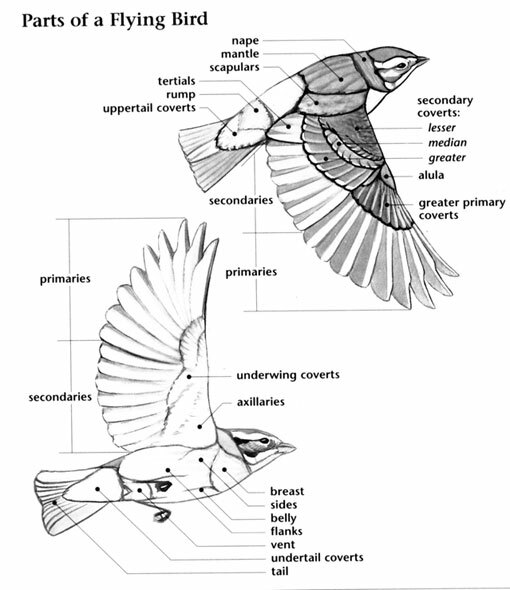 The flickers pay attention to their alarm calls and are protected from predators by the vigilance of the jays. It may live up to 20 years, often in the company of its offspring, parents, siblings, and other relatives on the territory where it was hatched or on an adjacent one." Mexican Jays live in groups that number from 5 to 25 individuals, and may contain several active nests within one territory.